Following the elimination in the Champions League semi-finals at the hands of Borussia Dortmund, Cristiano Ronaldo reacted positively and didn't lose time to issue a new challenge for winning the trophy right next season. CR7 has also stated that he doesn't care about all the speculation made over the last days around Mourinho's future and that he is happy where is... in Madrid. A lot has also been said about Cristiano Ronaldo and Lionel Messi's physical problems over the last days and how much of a factor it may have played in Real Madrid and Barcelona's failure in the Champions League. However, and while Messi stood still in the bench for the full 90 minutes in the 2nd leg against Bayern Munich, the Portuguese star didn't hide from the big moment and gave his all for the team, regardless of his physical condition. 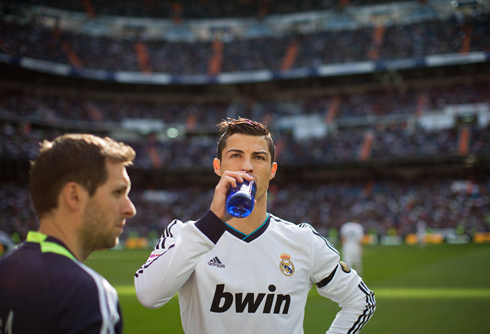 Cristiano Ronaldo: "I felt good and didn't encounter any problem. It's true I could have done better in the game and perhaps I could have scored a goal, but I prefer not to talk further about that. I always try to give my very best in every single game", said the Champions League top goalscorer, with 12 goals on his personal count. The 28-year-old would then disclose his hope for the future and show his sportsmanship, by congratulating the winning side. Ronaldo: "We were very close to reach the final once again, but at least we showed that we are a big team and I'm sure we'll have more opportunities to win the "Decima" [the tenth Champions League in Real Madrid's history]. Next season we will be here fighting for it again. We're sad now, since we came off short and just one step away from reaching the Wembley final and that's always something hard to diggest. Anyway, congratulations to Borussia Dortmund because they ended up scoring more goals than us! ", stated the former Manchester United player. 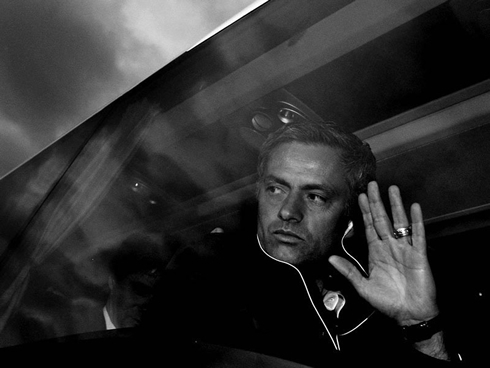 As for the speculation going on about José Mourinho's future at the club and the likelihood of Cristiano Ronaldo following him no matter where he goes, the Portuguese denied that being true. Ronaldo: "I don't want to talk about José Mourinho's future, because I'm only worried about the team and myself... not the coach. I'm also not concerned about my renewal, since I still have two more years left in my contract. I just want to win titles, wherever that may be. I do feel very good here in Madrid, with all the fans we got at the club. 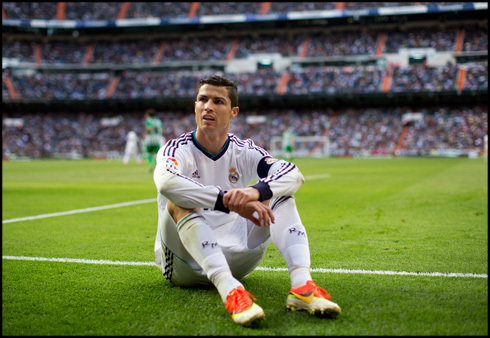 I'm fine where I am...", said the 2008 FIFA World Best player, as he closed his statements to the press. 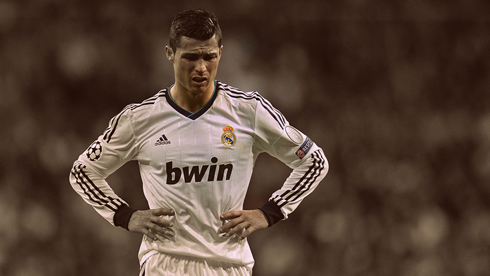 Cristiano Ronaldo next game for Real Madrid will be against Real Valladolid for the Spanish League, on May 4, 2013. You can watch Juventus live stream, Real Madrid vs Valladolid, Barcelona vs Bayern Munich, Swansea vs Manchester City and QPR vs Arsenal, all matches provided from our soccer live streaming section.